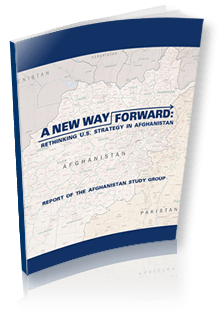 The Afghanistan Study Group outlined and refuted the myths misguiding the ‘Afghan debate’. Paul Fitzgerald and Elizabeth Gould, the husband-wife couple behind Invisible History: Afghanistan’s Untold Story (2009) and Crossing Zero: The AfPak War at the Turning Point of American Empire (2010), recently discussed the C.I.A connections with Afghan militant networks through Pakistani intelligence agencies with Paul Jay at The Real News Network. The massive dump of U.S. military records relating to the war in Afghanistan confirms prior knowledge in some areas and shines light to other grim realities of aggressive war and occupation.